Soothe and protect dry lips with this rich lip balm! Infused with the ultimate mixture of moisturizing, vitamin rich avocado butter, avocado oil, and beeswax to trap in deep hydration. 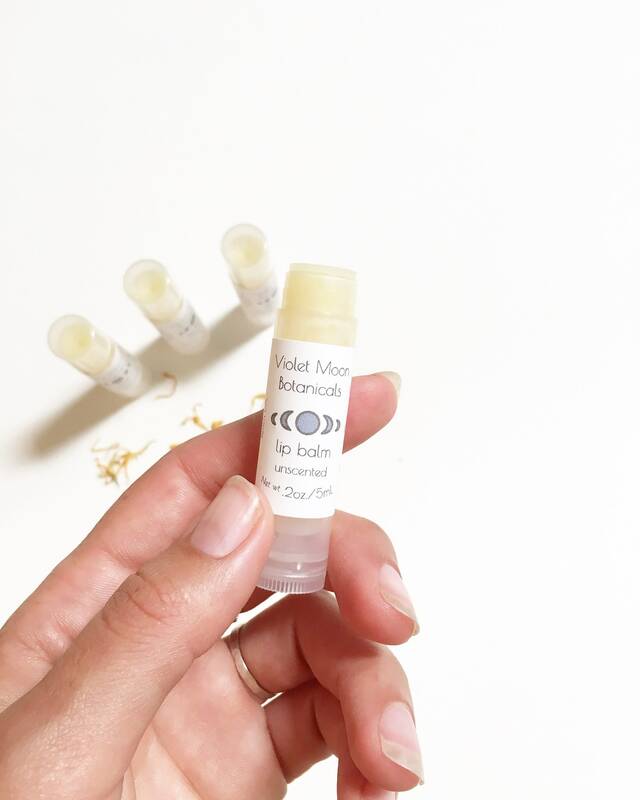 Infused with calendula for extra skin soothing herbal properties, this lip balm is the perfect choice to help moisturize and provide protection to dry, damaged lips. 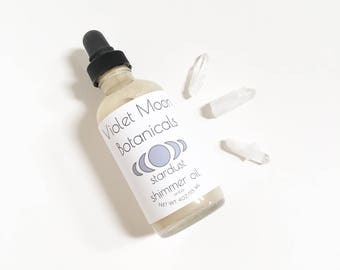 Comes in a variety of light scents, and an unscented version for you to choose from. Choose from peppermint, lemon or warm spice (cinnamon and clove) scents. Rich in vitamin A, beeswax is a natural skin protectant, forming a barrier to protect skin from the elements. Beeswax is a humectant, which not only draws in moisture but also helps retain it for deep, lasting hydration. Avocado butter and oil easily and deeply penetrate the skin to hydrate and nourish with essential fatty acids, as well as vitamins A, D and E that help improve skin texture. Calendula has been used since ancient times for a number of medicinal uses. Medieval Europeans used calendula to soothe and calm skin. Since then it has continued to be a useful herb in conditioning and hydrating skin. Sunflower oil is know for its non-comedogenic nature so it won't clog pores. Sunflower oil is rich in oleic acids as well as vitamins A, D and E that deeply condition skin, and leave skin hydrated and nourished. The calendula petals infused in this product are straight from my organically grown garden, where I harvest and dry fresh California herbs and flowers by hand. -Unscented Version: Avocado oil, avocado butter, beeswax, sunflower oil infused with calendula petals. -Peppermint scent: Avocado oil, avocado butter, beeswax, sunflower oil infused with calendula petals, peppermint essential oil. -Warm Spice scent: Avocado oil, avocado butter, beeswax, sunflower oil infused with calendula petals, cinnamon and clove essential oil. -Lemon scent: Avocado oil, avocado butter, beeswax, sunflower oil infused with calendula petals, lemon essential oil. *For external use only. This product has not been evaluated by the FDA and is not intended to diagnose, treat, cure or prevent any disease. 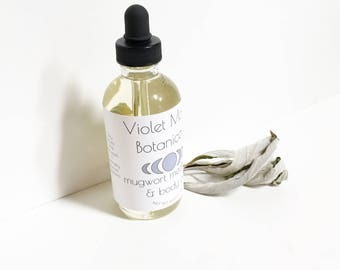 For more natural beauty products including natural scrubs, moisturizing lotions, bathing flowers, floral bath salts, natural skin care items, vegan bath products, and other spa and relaxation gifts for her check out our etsy homepage!